Choose an unlocked level by clicking on it then pressing PLAY. 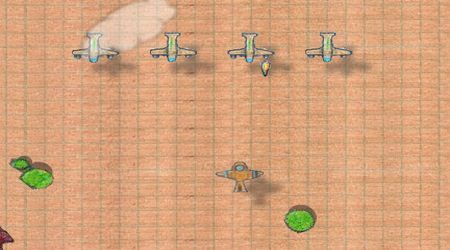 Move the mouse around to maneuver your plane. 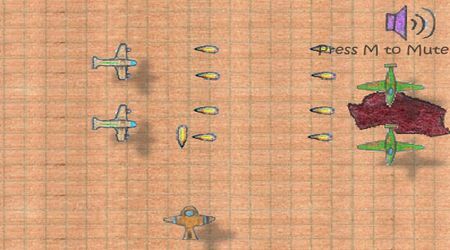 Hit the left mouse button to start firing at your enemies. Collect coins to be able to buy some new planes.